Mr.Mohammed Sabeer is working in the area of 3D Visualization using AutoCAD , 3DSMAX and Adobe PhotoShop for more than 20 years . 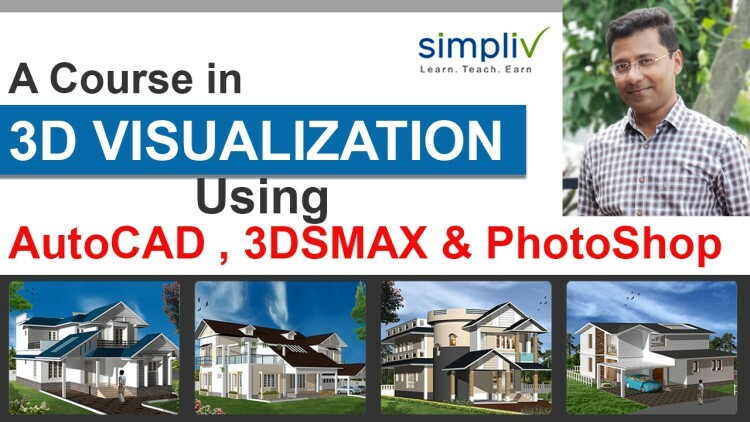 He is involved in imparting online and offline training as well as executing design visualization projects for Architects , Civil Engineers and Interior Designers . Presently he is working as a faculty member in CAD/CAM Center of Cochin University of Science and Technology , Kochi , India .